I am so sorry. Life has been crazy busy! The poms keeps us on our toes lol! If you have filled out a puppy questionnaire we will be reaching out to you this week. We have a very small hobby breeding program located in Northeast Florida. 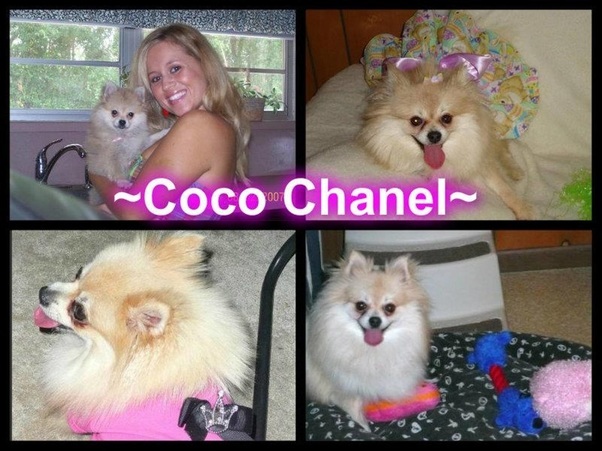 Our love for poms started in 2007 with Chanel and from there hasn't stopped! 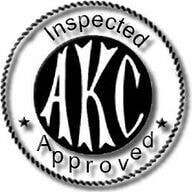 We are AKC inspected and approved 100% in compliance. We breed our Pomeranians with AKC standard always in mind (4-7 pounds) and with every litter we are looking to better the breed. Our poms live with us in our home and are part of our family. All of our puppies are raised in our home underfoot and are very socialized. Our goal is to breed healthy, quality Pomeranian puppies with nice, thick coats and great confirmation with wonderful personalities to match. We love the traditional colors as well as the exotic colors. Our puppies will come vet checked (with a Florida Health Certificate), up to date on shots, de-wormed, pre-spoiled, well socialized, loved and cared for. They will be ready to go to their forever homes at approximately 9-12 weeks of age. We always send them to their new homes with a lot of important information, a sample of the food they are on, & other things to help make the transition easier. Our puppies are sold as pet only unless otherwise discussed. We do not buy from or sell to puppy stores, puppy mills, or backyard breeders. We take great pride in the Pomeranian babies we produce and only want the best homes for them. Please feel free to browse our website, and contact us for additional information. We now offer hand to hand delivery via puppy nanny. There is an additional fee. Our puppy nanny will pick up your puppy from us and hand deliver to you at your nearest airport! The fee includes the flight and nanny's time. This is a great option if you live in another state and are unable to come pick the puppy up yourself. We will never place our babies on cargo. We want them in trusted hands at all times! If you live out of state you are more than welcome to fly in and pick up your new baby from us at Jacksonville International Airport. This is my very first pomeranian Coco Chanel and the reason I fell in love with the breed. She has now went over the rainbow bridge and we miss her very much! She has left a whole in my heart that no one can fill.